Scrum, Extreme Programming, Lean, Feature Driven Development and other methods each have their strengths. While there are significant similarities under the Agile umbrella, each method brings specific tools for team success. Rarely do organizations adopt one methodology in its pure form. Rather, success is achieved by combining best practices. 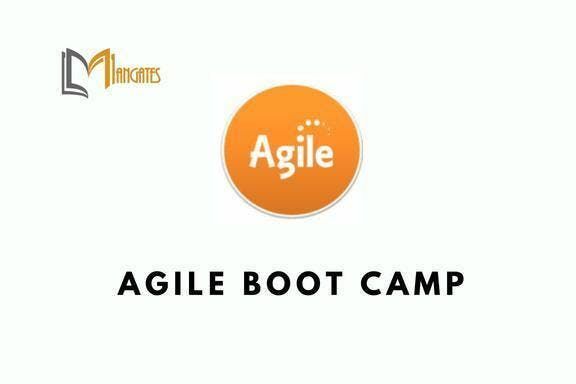 In this three-day Agile Boot Camp, you will put the skills, tools and techniques you are taught to work. The classroom will be broken up into Agile teams and an expert instructor will drive each team through the Agile process: from vision down to daily planning and execution. Your instructor will answer questions with real-world experience, as all of our instructors have Agile experience “in the trenches.” You will leave the class with practical knowledge and a clear roadmap for success. ● Structure a team with generalizing specialists so the team can develop working software incrementally. ● Practice and maintain a regular cadence when delivering working software each iteration. ● Follow the team approach; start as a team, finish as a team — and focus on delivering value to the organization. ● Gain knowledge and understanding of Agile principles and why they are so important for each team. ● Embrace the five levels of planning and recognize the value of continuous planning. ● Build a backlog of prioritized and estimated user stories that provides emergent requirements for analysis and foster customer engagement and understanding. 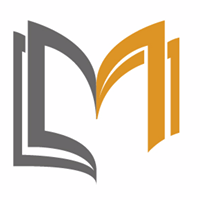 ● Engage in more effective estimating (story points) and become more accurate by being less precise. ● Create accurate Agile release plans that connect you back to business expectations – including hard date commitments and fixed price models.